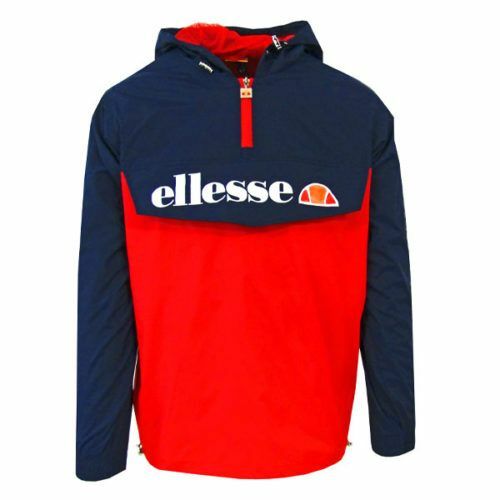 ellesse Heritage Lightweight Black Red Jacket, The ellesse Heritage yellow lightweight jacket offers a classic look and feel with ultimate comfort. 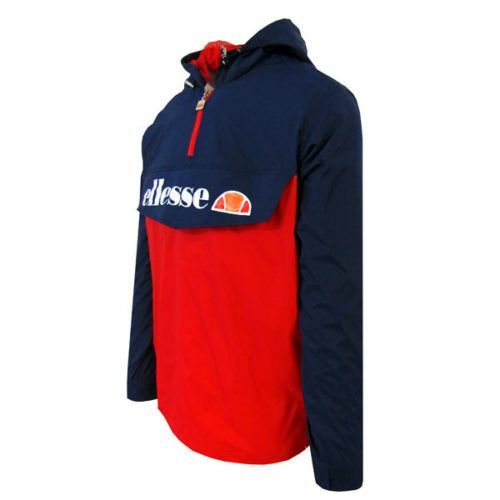 Born from the Umbrian capital city of Perugia in 1959 from the mind of tailor Leonardo Servadio, ellesse derived its name from his initials L & S. The collection didn’t hit it big until the 70’s & 80’s after being heavily involved in the tennis scene, ellesse then paved its own way into fashion with sports & fashion collaborations before being adopted by football culture. 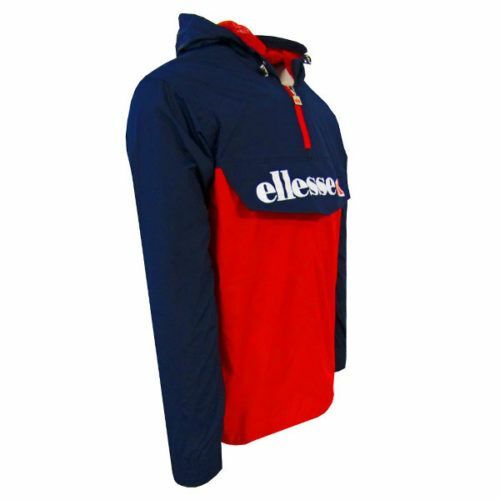 A peak of a modern day 80’s resurgence, ellesse has made a comeback with a collaborative collection from their 80’s range of Casual wear. 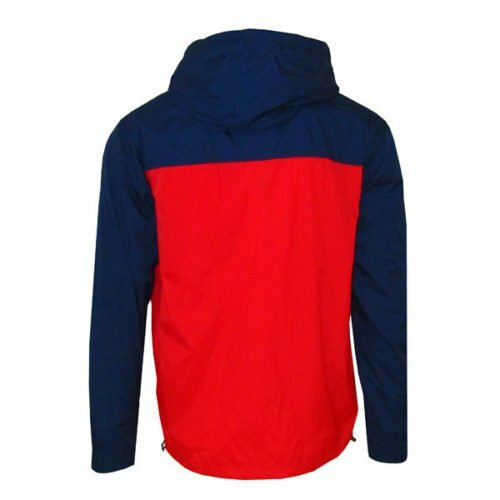 Working on collaborations, sharing stories with a like-minded community and moving forward to design casual-inspired clothing.